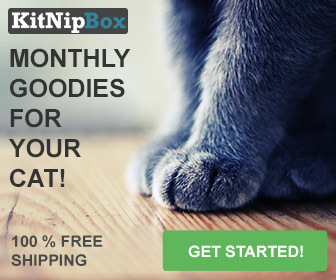 Use a shed as an outdoor cat shelter for the feral/community cats. 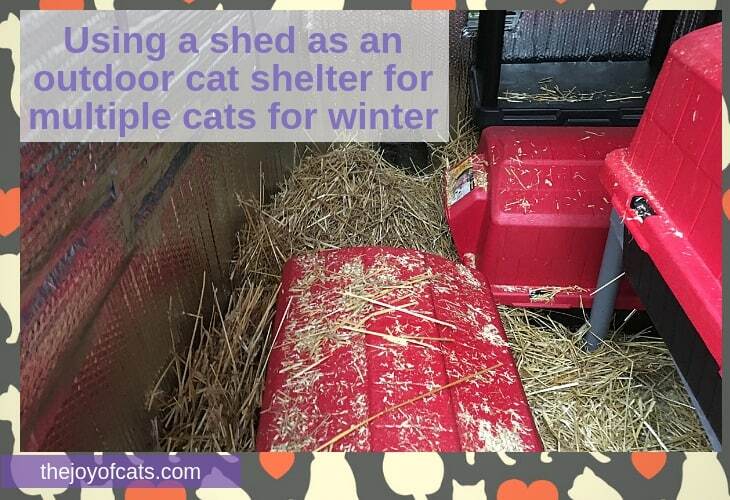 We have also used storage bin shelters, a straw fort, and a homemade wooden house as cat shelters. 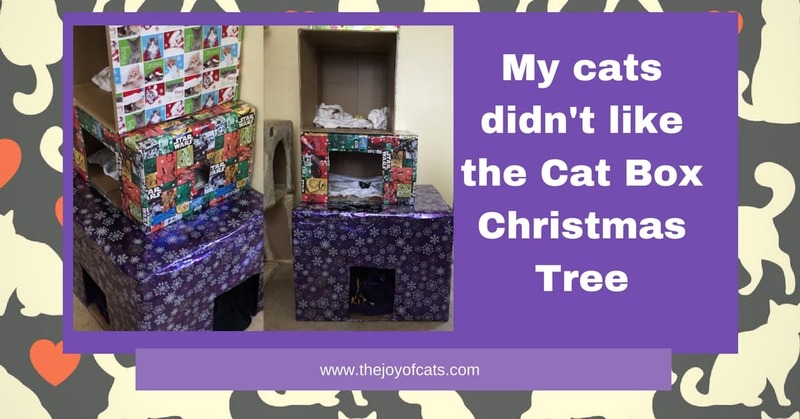 We made a Cat Box Christmas Tree! This was a fun DIY cat project. Although we had an enjoyable time making the tree, the cats didn’t use it!